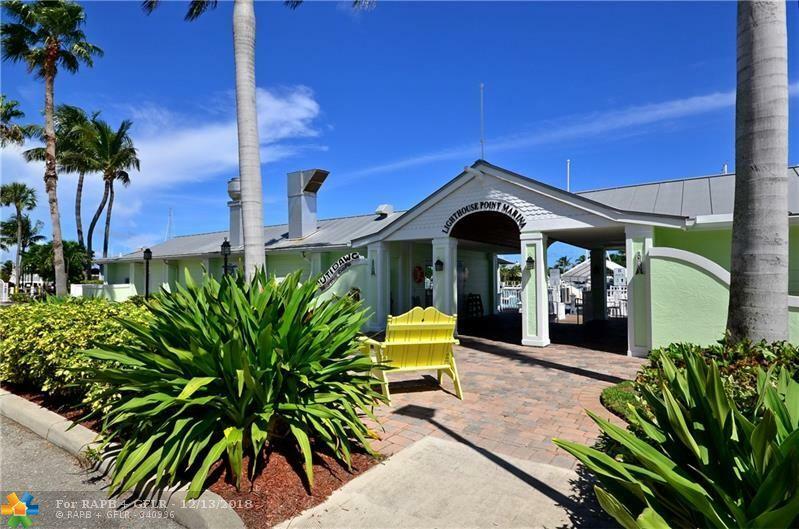 Beautiful 4 bedroom, 3 and 1/2 bath pool home located in the desirable Lighthouse Point Marina area. 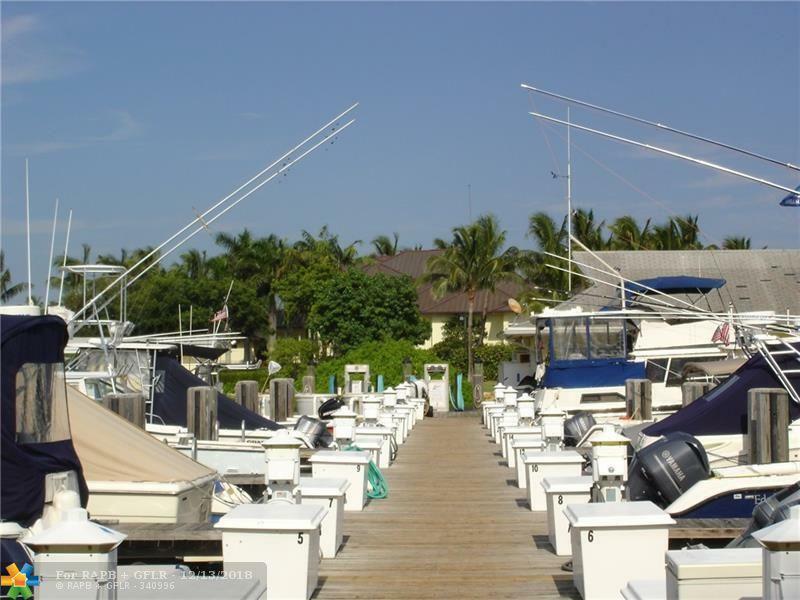 With boat dock-age just 2 blocks away. 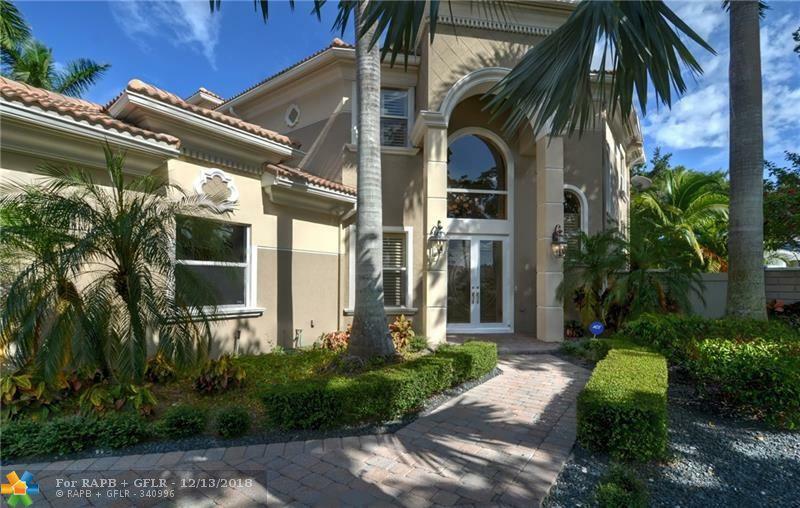 This spacious home features volume ceilings marble floors and hurricane windows throughout. Master bedroom has over-sized walk-in closet, dressing area with vanity. Master bathroom with dual sinks, shower and whirlpool tub. 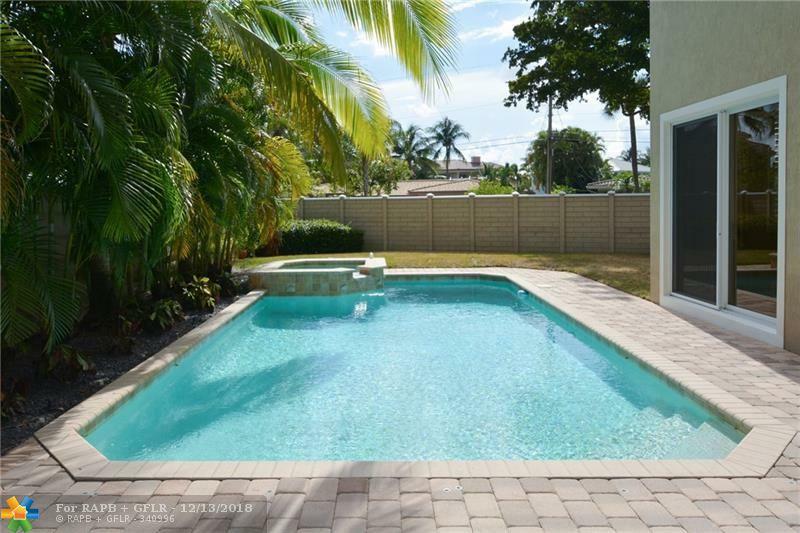 Kitchen has granite counter tops and designer cabinets with all stainless steel appliances. Outside is a private tropical backyard with pool and spa.